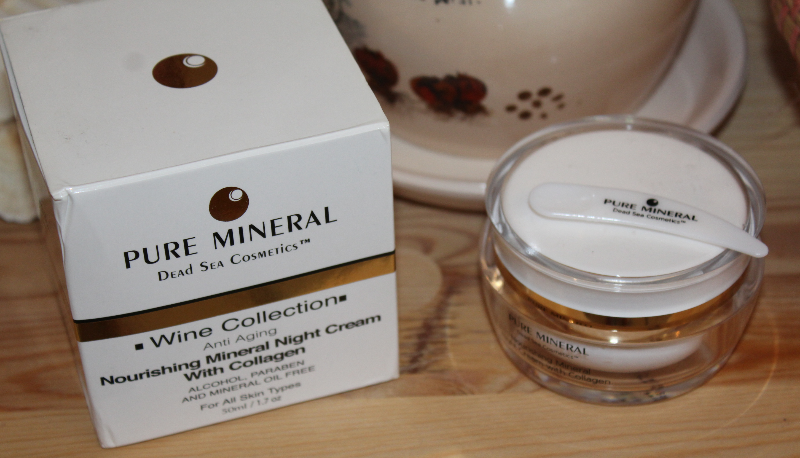 Today's post is a review of this night time moisturizer for all skin types, from Pure Mineral Cosmetics. A few months ago, I started a collaboration with them and they sent me some of their best selling beauty products for skin and body care to test out. 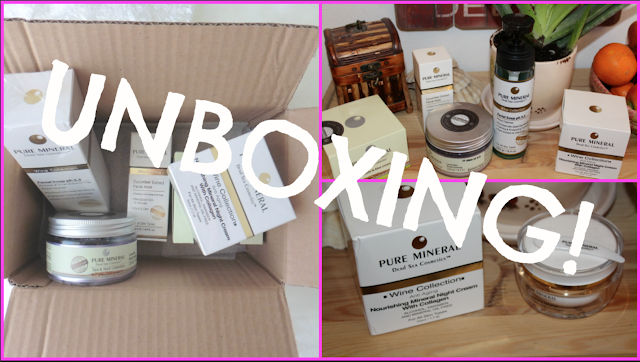 In this video you can see a little introduction to my collaboration with them, as well as unboxing the package and having a peek at the products. The first product I decided to review is the Nourishing Mineral Night Cream With Collagen, as I already used it up completely. This is an alcohol, paraben and mineral oil free nourishing cream meant for night time skin care. I really enjoyed using it as it was moisturizing enough for my dry skin and was leaving me with fresh and smooth skin. This cream is enriched with natural Dead Sea minerals, avocado oil (rich in amino-acids and a source of vitamin D), carrot oil (rich in beta carotene), shea butter (replenishes the skin's moisture), collagen (refines and softens tired, mature skin and gives it a smooth, youthful and rejuvenated appearance), aloe vera plant extract (moisturizes and soothes skin), and Vitamins A and E, which are vital to natural skin cell regeneration. This cream is recommended for age group 30+, but it can be used even on younger, or more mature skin. This cream definitely got a thumbs up from me. 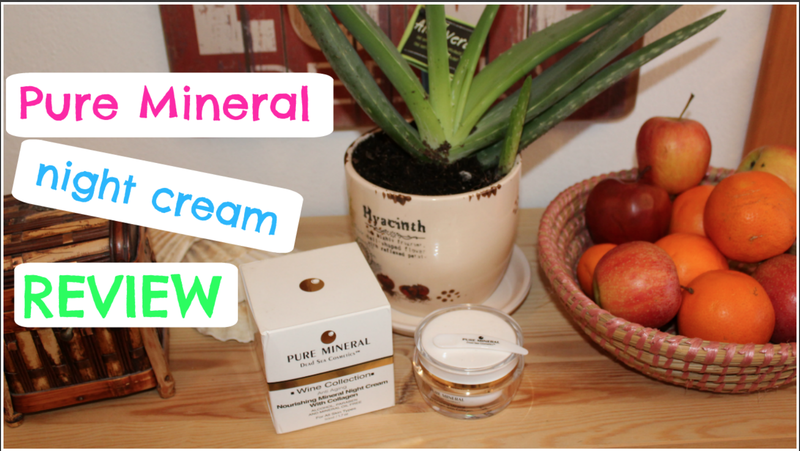 Have you ever tried any of the products from Pure Mineral Dead Sea Cosmetics? So, let me know, are the rumors regarding Pure Mineral Dead Sea Cosmetics brand true? If they're indeed promoting this aggressive sales techniques, I'd like to step out as a blogger and give them my feedback, together with yours! Because, we are the consumers and our opinion should matter to brands!!! How wonderful that you were able to try out some of the products. I have heard of them (and the aggressive sales approach) but haven't been anywhere to purchase them myself. Though they do sound really fabulous!